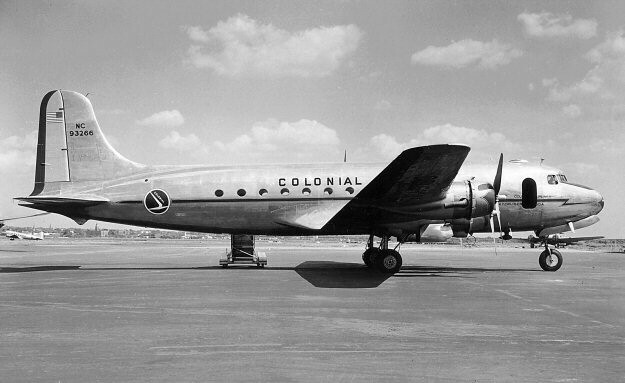 FAM-33: FAM-33 was awarded to Colonial Airlines. On March 16, 1923 a small aviation company called the Bee Line was formed in the Naugatuck Valley of Connecticut. Early passengers on the Bee Line included the Connecticut Governor and his aide. In 1925 the Bee Line was reorganized as Colonial Air Transport and on July 1, 1926 inaugurated airmail service between New York and Boston along CAM-1. The Colonial system was soon expanded with the formation of Canadian Colonial (service to Montreal) and Colonial Western (service to Albany, Utica, Syracuse, Rochester, Buffalo and eventually Erie and Cleveland). Canadian Colonial Airways was awarded FAM-1 and on October 1, 1928 began flight service between New York and Montreal Canada. (Later on February 19, 1946 included under AM-72) The three separate Colonial divisions were combined into a single holding company named Colonial Airways Corporation in March 1929. In October of 1939 Canadian Colonial Airways was taken over by a group of investors led by Sigmund Janas. CCA had not been terribly aggressive in the marketplace and Janas resolved to change this. Accordingly, on May 1, 1942 he changed the corporate name of the airline to Colonial Airlines and took steps to expand its route structure. FAM-33 was awarded to Colonial Airlines and on August 1, 1947 flying a Douglas DC-4 piloted by Herbert E Clark, it inaugurated flight service from New York NY and Washington DC to Hamilton Bermuda. 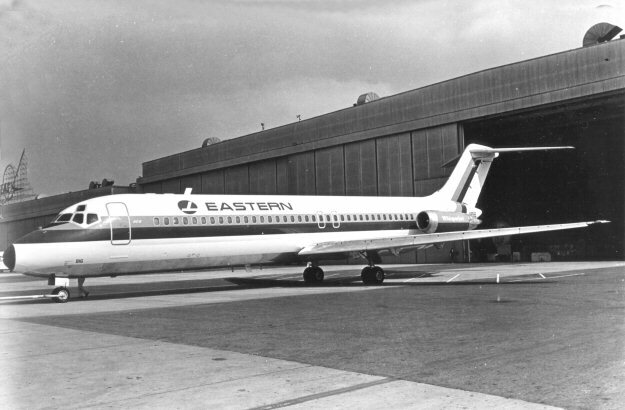 Eastern Air Lines acquired all of Colonial Airline's routes and assets on June 1, 1956.